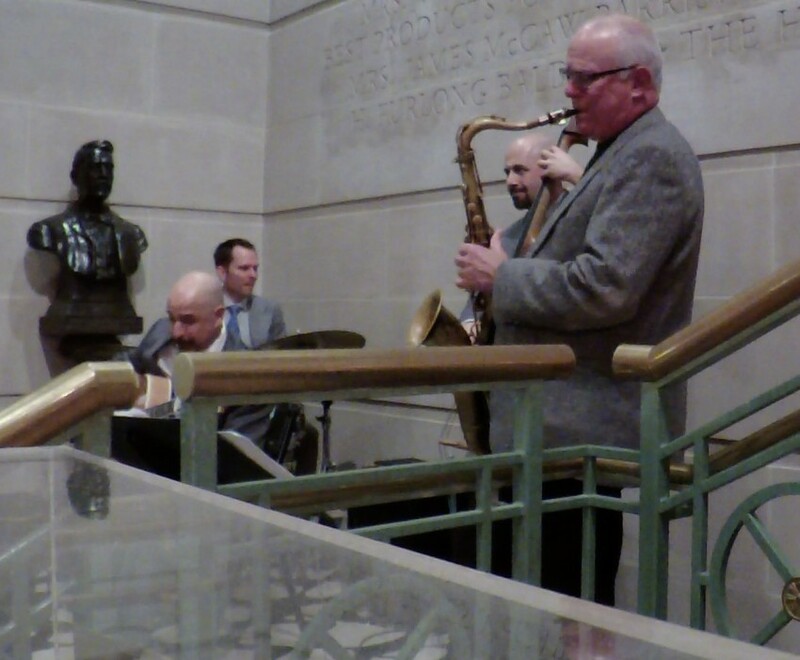 Performance at Virginia Historical Society, Richmond, Va. Performance at Lunch/Supper, Richmond, Va. Welcome to Al Wittig Jazz. I've been performing jazz professionally for over forty years. I contract the best professional musicians in the greater RVA, Williamsburg, Hampton Roads region to perform with. We play a great mix of jazz--swing, smooth jazz, funk, blues, ballads, and Latin grooves. 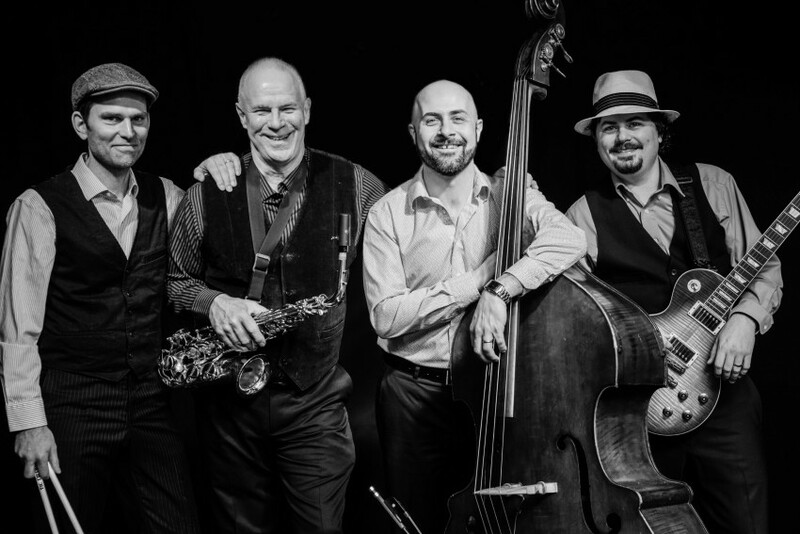 We can perform high energy sets appropriate for jazz festivals and clubs, or -- perform at a low volume, providing a lush musical ambiance to enhance your social event. After music study at Memphis and Akron Universities, I served 26 years in the USAF Band system as a saxophonist, jazz band director, and music arranger; I earned a BA in Jazz Studies at VCU and a MFA in composition at Shenandoah. Wonderful band! Set the perfect tone for our wedding reception and everyone loved them. Our audiences have greatly enjoyed our performances, often commenting on our professionalism, variety of music and overall great sound. Allen Wittig is a highly experienced and talented professional who performs on tenor and alto saxophones, flute, and clarinet. 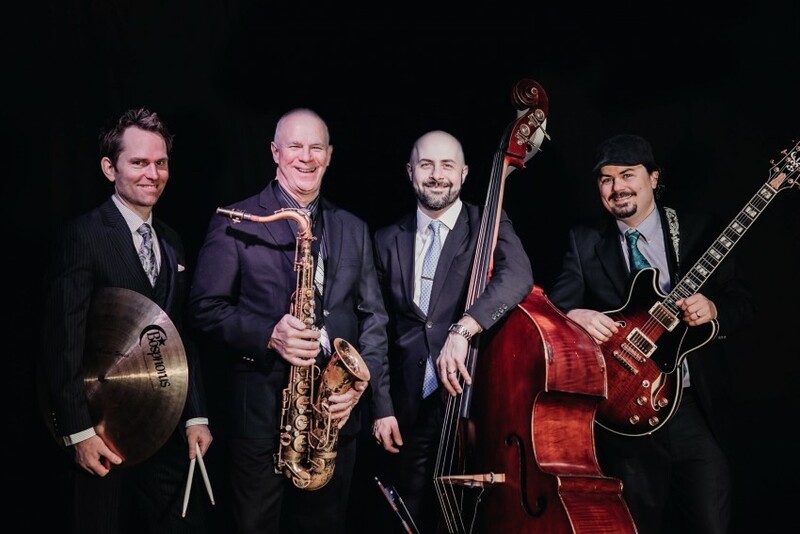 Mr. Wittig earned his Master of Music in Composition at Shenandoah Conservatory and his Bachelor of Music in Jazz Studies at Virginia Commonwealth University. Al is a polished performer with over 40 years of experience. He originally studied music at Memphis State University and performed in the Hilton Hotel House Band backing performers Dianne Carroll, John Davidson, Phyllis Diller, and toured with the Charlie Rich Band. Al moved back to the Akron-Canton area where he continued his music studies at Akron University and performed in pit orchestras, pop/rock dance groups, and jazz combos. While at Akron University, Al earned a first place for Best Jazz Composition at the Ohio Stated University Jazz Festival for his jazz composition, "The Adventures of Mort Chunko" which, along with another jazz ensemble composition, were published by Ludwig Music of Cleveland, OH. Al went on to serve 26 years in the US Air Force Band program as a Music Arranger, Jazz Ensemble Director, and Saxophonist. During these years, Al led jazz bands at major jazz festivals in Detroit, Delaware, Pennsylvania, and while in Europe--Switzerland, Netherlands, Belgium, Croatia, and Ireland. During his tenure with the USAF Band system, he also contributed several original compositions and arrangements to recordings for USAF Public Affairs and the NATO Jazz Orchestra, in recording sessions he produced and/or co-produced. Al currently performs with his own jazz combo, and as a member of Virginia Symphony Orchestra on their "Pops" concerts. He also writes, plays on, and produces digital/acoustic music in his home studio and is in the process of producing his own commercial jazz recording, some tracks of which can be heard in the AUDIO part of this Profile. We currently bring a 2000 watt speaker system with digital reverb to each job unless told in advance it's not necessary. We do not bring stage lighting of any kind. My influences are many. In the jazz genre, I have a great appreciation for the history and development of jazz going back to Louis Armstrong, Lester Young, Charlie Parker, Charlie Byrd, Django Reinhardt, Oscar Peterson, Sonny Rollins, Joe Pass, Buddy Rich, Miles Davis, John Coltrane, Ron Carter, Paul Chambers, Chick Corea, Herbie Hancock, Keith Jarrett, John McGlaughlin, John Scofield, Michael Brecker, John Pattituci, Tony Williams, and many, many more.